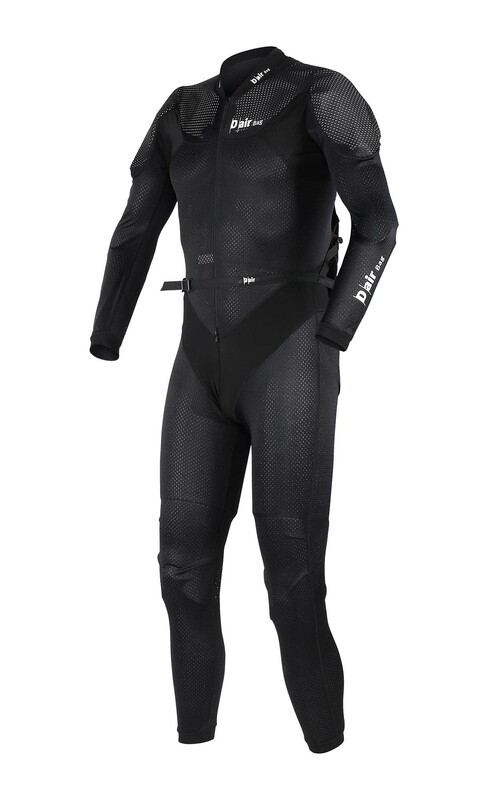 Announced today at Mugello, Dainese is making its D-air airbag technology available to other race suit manufacturers. 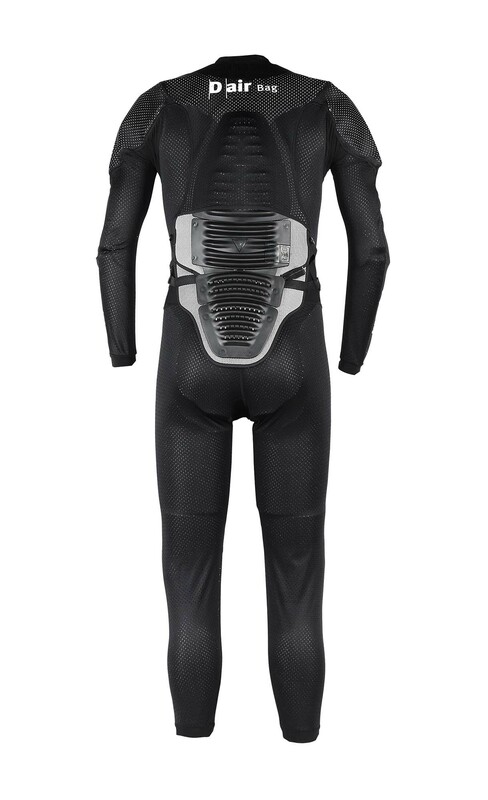 Calling the integrated airbag, electronics, gas generator, wiring, battery, and GPS the Dainese D-air Armor “open platform”, the Italian firm hopes to begin protecting all the riders in the Grand Prix World Championships with this new business strategy. 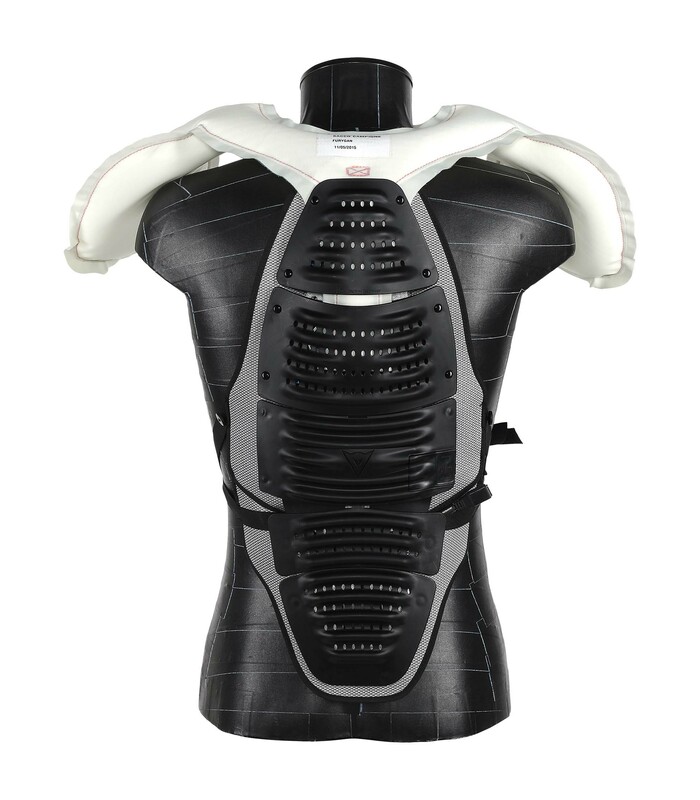 At its core, the D-air Armor technology is the same that Dainese-sponsored riders have been enjoying this season, and arguably the Dainese system is the best airbag system currently available use for motorcycle racers. Rivaling Alpinestars in protecting GP riders with airbags, today’s announcement will mean that riders with other leather suit brands, will be able to get airbag protection. Dainese has already signed deals with Vircos and Furygan. As such, the first non-Dainese riders to get the D-air Armor will be Michele Pirro and Mattia Pasini (who ride with Vircos leathers), as well as Mike Di Meglio, Johan Zarco and Sam Lowes (who use Furygan), presumably getting the technology by the Catalan GP round. This announcement is likely the first of many similar announcements from Dainese, as the company looks to license more of its safety technologies, inside and outside of the motorcycle industry (readers should note that Dainese has product lines in motorcycling, horse riding, bicycling, and winter sports). The move will also put pressure on rival Alpinestars, who will now have to compete with a multitude of other brands, not just Dainese, in the personal airbag space. Dainese has the added position of using its airbag technology as a platform, which means it can build other services and features through the platform, and affect a larger swath of riders/users. This is a very powerful position, from a business perspective, and it bodes well for the Italian company’s future direction. Loyal readers will remember that Dainese founder Lino Dainese recently sold a large portion of his share in Dainese to investment group Investcorp (80% for €130 million). That investment was fueled by a business plan that sees aggressive moves from Dainese, like the one here. It’ll be interesting to hear what other announcement Dainese has, coming down the pipe, in the near future. We suspect we’ll see other airbag “platform” deals from Dainese, some not in the motorcycle industry.